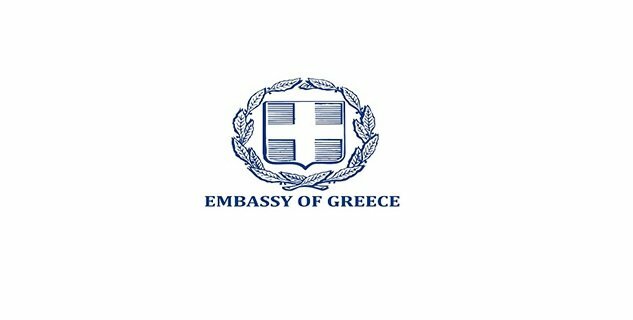 The Embassy of Greece in Baku is looking to hire a Personal Assistant to the Ambassador, offering a two-year contract. Candidates must have a university degree and be fluent in Azerbaijani, English and Russian. Knowledge of Greek language will be an advantage. To apply please send CV to the Embassy’s e-mail until December 14, 2018. For any further information, please contact us by e-mail (gremb.bak@mfa.gr) or phone (+99412 4920119).